Additional Features Inrush current limiting thermistor, suitable for high energy and short term high current applications. 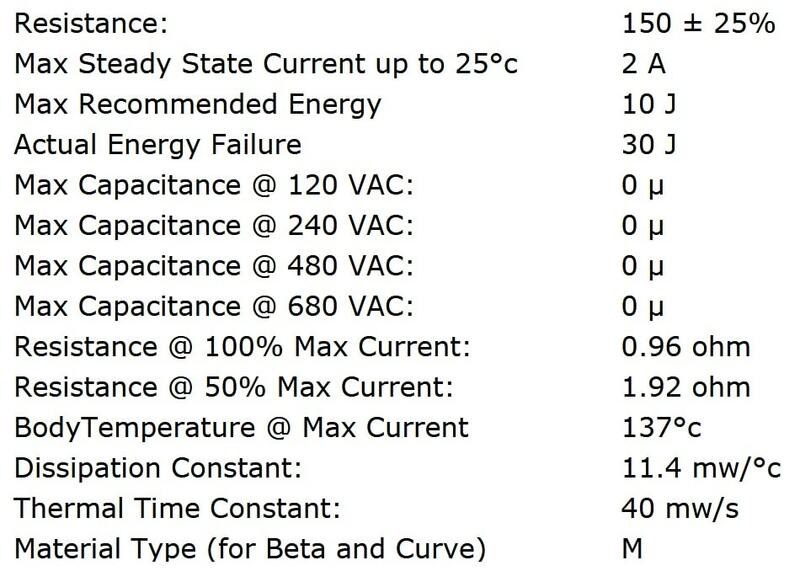 Dissipation constant 11.4mW/°C and a thermal time constant 40mW/s. Material Type M (for beta and curve). Recognised by Underwriters Laboratories (UL) for ensured safety. The SL12 1R010 inrush current limiting thermistor from Ametherm offers a maximum steady state current of 10A (up to +25°C), resistance of 1Ω ±20% (at 25°C) and a maximum recommended energy rating of 28J. The Ametherm SL series suppresses surge currents that occur when electrical circuits are switched on, preventing serious damage to sensitive electronic components if their rated current values are exceeded. Connected in series with the load, at.. The SL12 1R308 inrush current limiting thermistor from Ametherm offers a maximum steady state current of 8A (up to +25°C), resistance of 1.3Ω ±20% (at 25°C) and a maximum recommended energy rating of 40J. The Ametherm SL series suppresses surge currents that occur when electrical circuits are switched on, preventing serious damage to sensitive electronic components if their rated current values are exceeded. Connected in series with the load, a.. The SL12 15004 inrush current limiting thermistor from Ametherm offers a maximum steady state current of 4A (up to +25°C), resistance of 15Ω ±15% (at 25°C) and a maximum recommended energy rating of 40J. The Ametherm SL series suppresses surge currents that occur when electrical circuits are switched on, preventing serious damage to sensitive electronic components if their rated current values are exceeded. Connected in series with the load, at.. The SL12 17004 inrush current limiting thermistor from Ametherm offers a maximum steady state current of 4A (up to +25°C), resistance of 17.5Ω ±25% (at 25°C) and a maximum recommended energy rating of 30J. The Ametherm SL series suppresses surge currents that occur when electrical circuits are switched on, preventing serious damage to sensitive electronic components if their rated current values are exceeded. Connected in series with the load, .. The SL12 20003 inrush current limiting thermistor from Ametherm offers a maximum steady state current of 3A (up to +25°C), resistance of 20Ω ±20% (at 25°C) and a maximum recommended energy rating of 35J. The Ametherm SL series suppresses surge currents that occur when electrical circuits are switched on, preventing serious damage to sensitive electronic components if their rated current values are exceeded. Connected in series with the load, at.. 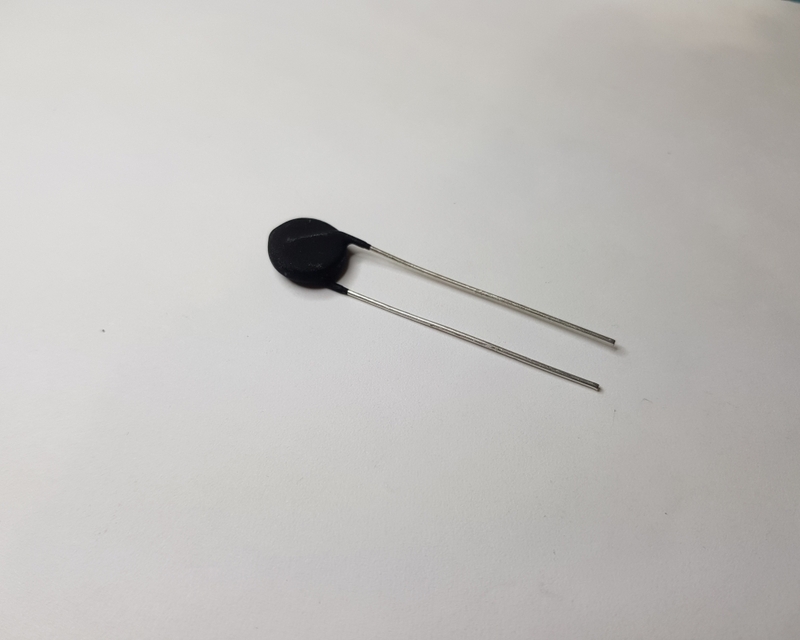 The SL12 25002 inrush current limiting thermistor from Ametherm offers a maximum steady state current of 2A (up to +25°C), resistance of 25Ω ±20% (at 25°C) and a maximum recommended energy rating of 30J. The Ametherm SL series suppresses surge currents that occur when electrical circuits are switched on, preventing serious damage to sensitive electronic components if their rated current values are exceeded. Connected in series with the load, at.. The SL12 22101 inrush current limiting thermistor from Ametherm offers a maximum steady state current of 1A (up to +25°C), resistance of 220Ω ±20% (at 25°C) and a maximum recommended energy rating of 30J. The Ametherm SL series suppresses surge currents that occur when electrical circuits are switched on, preventing serious damage to sensitive electronic components if their rated current values are exceeded. Connected in series with the load, a.. 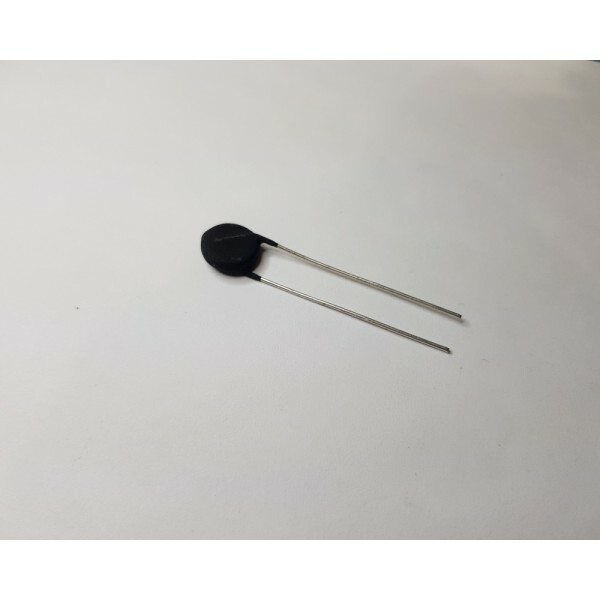 The SL12 12103 inrush current limiting thermistor from Ametherm offers a maximum steady state current of 3A (up to +65°C), resistance of 120Ω ±20% (at 25°C) and a maximum recommended energy rating of 25J. The Ametherm SL series suppresses surge currents that occur when electrical circuits are switched on, preventing serious damage to sensitive electronic components if their rated current values are exceeded. Connected in series with the load, a..